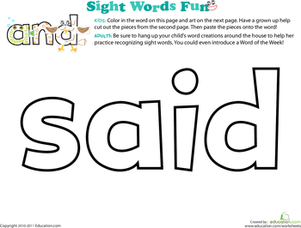 Is your preschooler reluctant to learn to read? 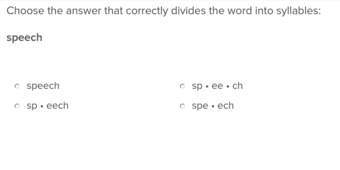 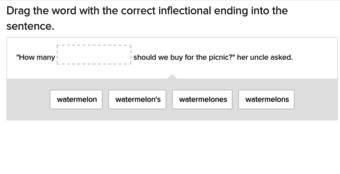 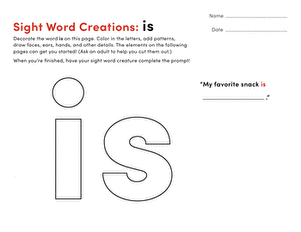 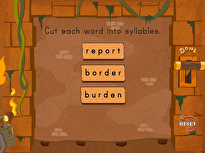 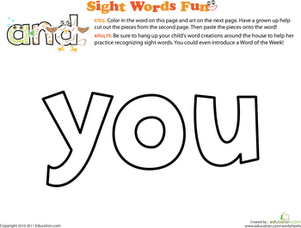 This unique worksheet takes the boredom out of sight words. 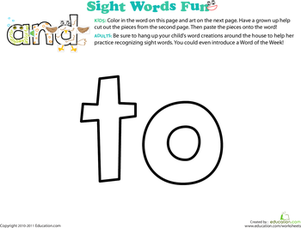 Featuring a cool blend of coloring, cutting, and pasting, it provides a fresh new take on learning sight words. 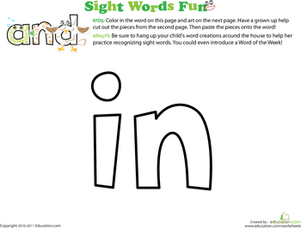 Kids will make a sight word creature out of the word "said," and then display the final product where it's easily seen. 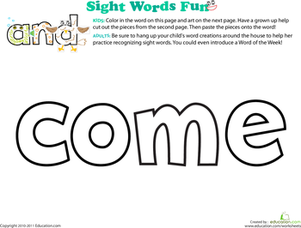 As they come across it day after day, they'll learn to recognise this common sight word. 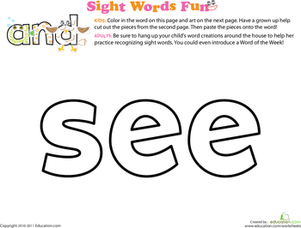 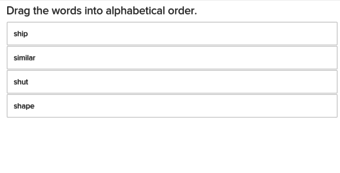 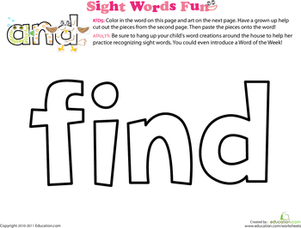 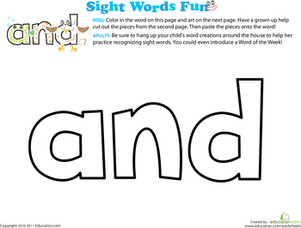 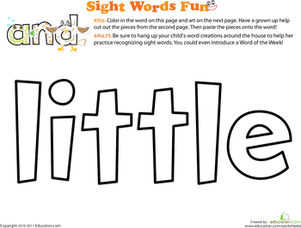 Check out the rest of the SeriesFor more sight words coloring.